Mark Noll illustrates the riches awaiting anyone who gains even a preliminary understanding of the diverse histories that make up the Christian story. 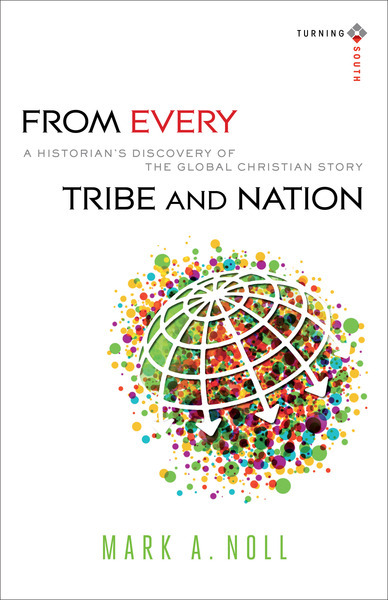 He shows how coming to view human culture as created by God was an important gift he received from the historical study of world Christian diversity, which then led him to a deeper theological understanding of Christianity itself. He also offers advice to students who sense a call to a learned vocation. This is the third book in the Turning South series, which offers reflections by eminent Christian scholars who have turned their attention and commitments beyond North America.